Those arrested include Suryadev Singh, Rajesh Singh and Gunnu. Suryadev Singh is the son of former UP minister Badshah Singh, who currently is the vice-chairman of the UP Congress. 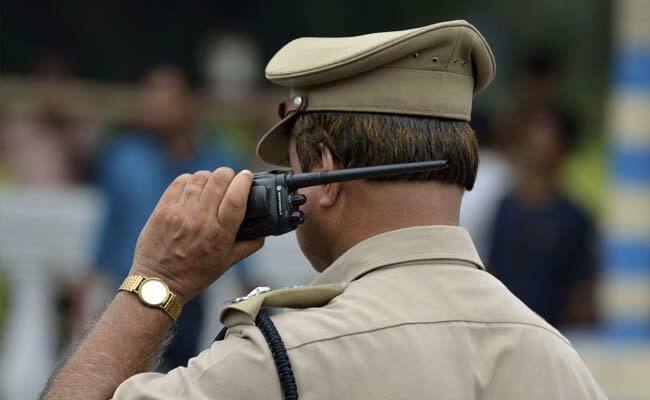 Lucknow: Three people, including the son of UP Congress vice-chairman and former minister Badshah Singh, was arrested today in connection with a case of kidnapping, a police official said. "On December 23, Amit Jaiswal lodged a complaint saying his son Shivam has been abducted and taken to Gorakhpur. However, during investigation, it came to light that the abducted person was in Mahoba district. Police then acting on tip-off raided Kharela village, arrested three people, and freed Shivam," the office of the Senior Superintendent of Police (Lucknow) said in a statement. The arrested include Suryadev Singh, Rajesh Singh and Gunnu. Suryadev Singh is the son of former UP minister Badshah Singh, who currently is the vice-chairman of the UP Congress. Shivam, who had recently become friends with Suryadev, alleged that the latter took him to a farmhouse, beat him and locked him up in a room, police said, adding that Suryadev had planned to call Shivam's father and demand a ransom of Rs 50 lakh for his release. An investigation was launched into the matter, the statement said. On November 5, 2016, former BSP minister Badshah Singh, who had joined the BJP before the 2012 UP elections, joined the Congress in Lucknow. A four-time MLA, Mr Singh had been a minister during the previous Mayawati regime and had contested the 2012 state elections from Mahoba on a BJP ticket but lost.